Hi, I’m Terry (Taewoong) Um, a PhD candidate at University of Waterloo. I’m currently conducting a research on machine leanring for human/robot motions at Adatptive Systems Lab under the supervison of Dr. Dana Kulic. Through the blog, I’d like to talk about various machine learning techniques and how they should be modified to be fitted for human/robot motion data. Moreover, I’d like to share my research experiences from miscellaneous tips to advanced topics in the hope of being helpful for the students who are interested in this field. To briefly introduce myself, I am a robotics researcher, at the same time, a machine learning researcher. I recieved B.S. (2008) and M.S. (2010) degrees in mechanical and aerospace engineering from Seoul National University. Under the supervison of Dr. Frank Park at SNU robotics lab, I developed a randomized robot motion planner called Tangent space RRT for mobile manipulator. 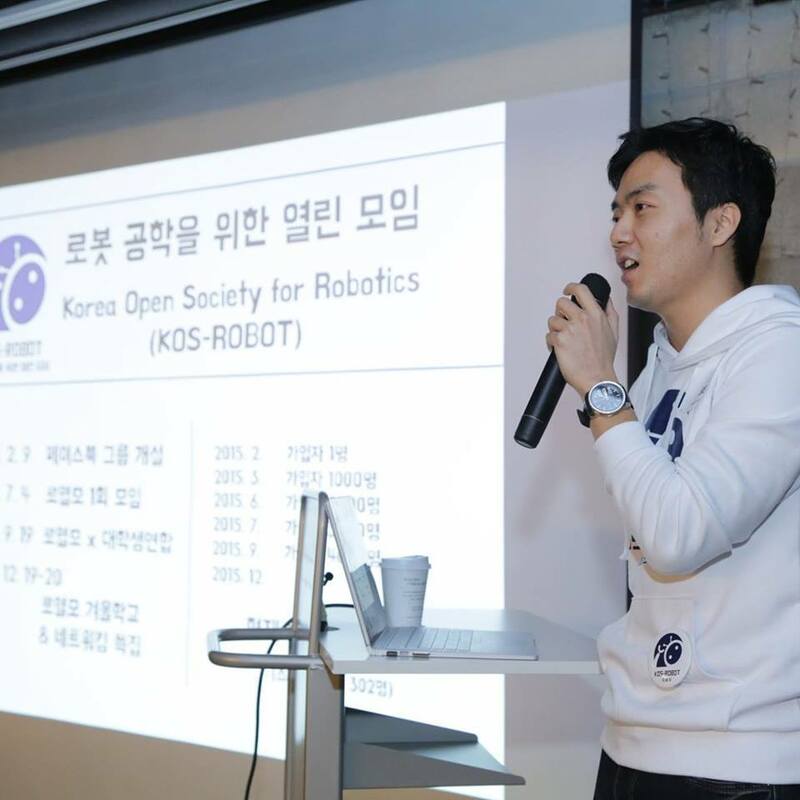 After graduation, I worked for developing exoskeleton at LIG Nex1 Corp. and also for developing a transfer Learning scheme for robots at Korea Institute of Science and Technology (KIST). Finally, I joined the department of electrical and computer engineering at University of Waterloo, Canada, in 2014 and conducting a research on machine learning for human/robot motions. Find me from facebook, Google+, LinkedIn, GitHub, and Google Scholar. You can contact me via email as well, if you have any question about my papers or codes.